Teachers continue to be interested in music integration as published studies show the positive effect of music on the mind and articles demonstrate the many benefits to student learning. Studying music is said to be able to raise students’ test scores, improve their grades and make them better people. 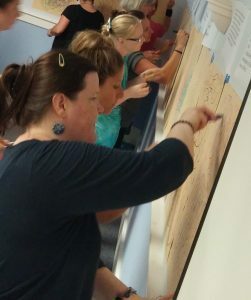 Though many teachers see the advantages of integrating music into their classroom curriculums, often they feel intimidated by the complexity of the subject or dismiss the idea believing themselves “non-musical.” Some teachers who do use music may add it to their classrooms in the form of a short, seasonal song or as background music to a fun activity. Other teachers are starting to see the benefits of using music to Soundtrack their Classrooms, creating meaningful noise that helps students focus on the task at hand, be it a reading assignment, a test or even a teacher-led lesson. But in this post, I want to focus on a wonderful method of music integration: Active Listening – Listening with Purpose! We can expand students’ minds through purposeful listening experiences, whether it be jazz, rock or classical. Imagine the possibilities of what students can learn as they listen to the intricacies of the music. 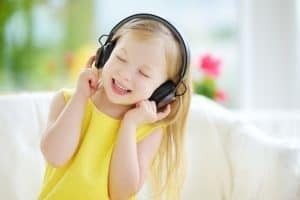 Unlike listening to music passively (with music as the background to another activity) or responsively (when you respond to the music by singing or dancing), actively listening to music engages your brain in a different way. When you actively listen to music, you are concentrating on the music itself, using both your intellect and emotion to hear what is happening in a piece of music. Sometimes people actively listen when they are trying to learn or understand the lyrics of a song. At other times, active listeners want to study the melody of a song, so that they can play it on an instrument. Often when people actively listen to music, they will imagine stories that are happening inside the music or even relate the music to their own lives. Many people have the opportunity to listen passively and responsively, but not actively. Listening to music for music’s sake is an untapped resource for teachers of varying curriculums. The best part about actively listening to music in the classroom is that you can then expand upon these listening experiences. Listening in a classroom then becomes much more than a music appreciation approach, it be comes an exciting experience from which to explore the possibilities. Once your students have listened to a piece of music, allow them time to tell what they thought of it, whether it be a musical observation or a personal one. Then listen again and again at various times during a given week. Each time you listen to a piece of music, you will hear new things. Why did you like/not like the music? 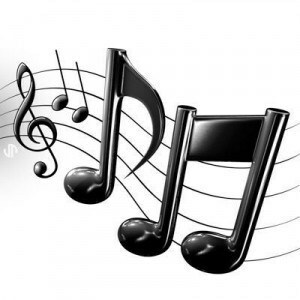 What made the music pleasing? Why? What do you picture/imagine when the music is playing? Why? How did you feel when the music was playing? Why? What could have been the composer’s thoughts when he/she wrote this? Why do you think this piece was written? 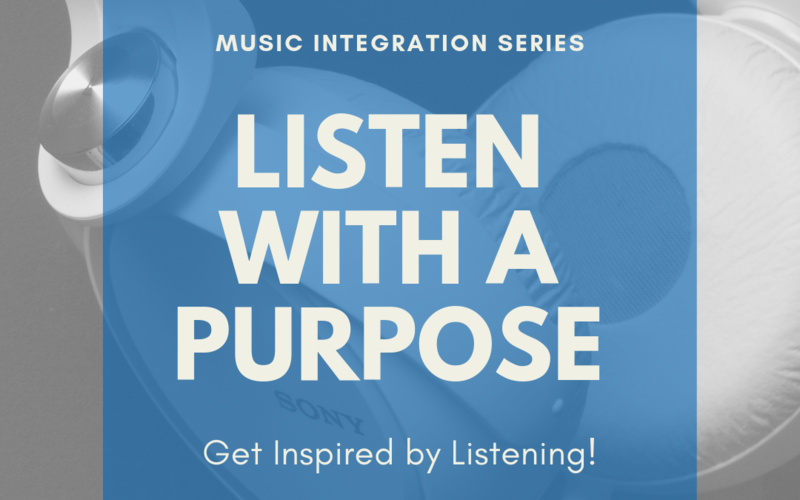 In the next post in this series, we will look at how to integrate these listening experiences into other content areas! 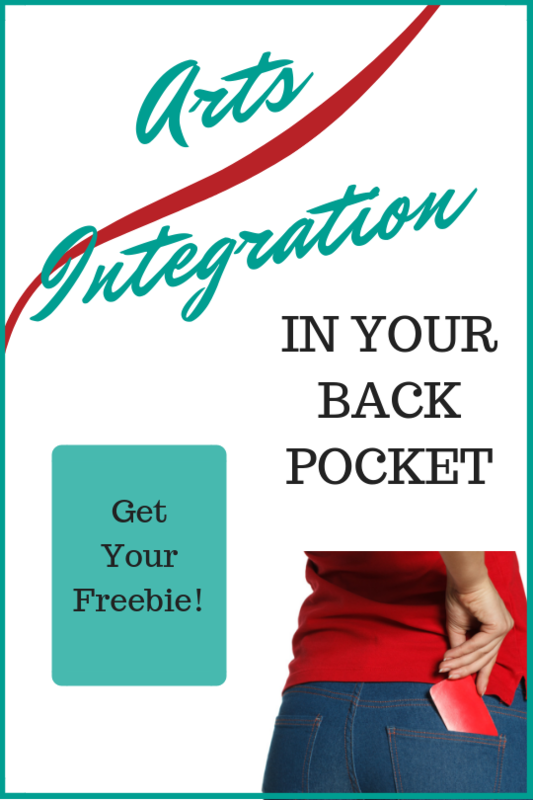 For now, don’t forget to download your freebie and get started on bringing music into your classroom! 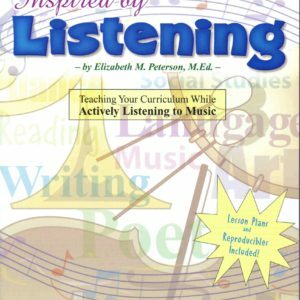 This article’s freebie is a must have if you are interested in Actively Listening to music with your students. 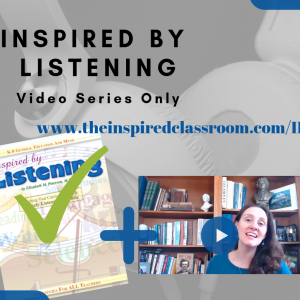 This “Get Set to Listen” guide will take you step by step through the decisions you need to make to, well, get set to listen in your classroom! Go get it!